Submit your box tab and we’ll donate to Fisher House Foundation. 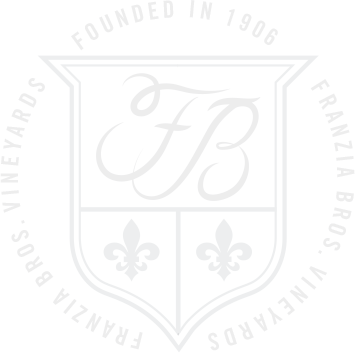 This year, when you submit your Franzia box tab, Franzia Vineyards will donate $1 for every qualifying submission, up to $10,000 and $1 through ibotta® up to $40,000. 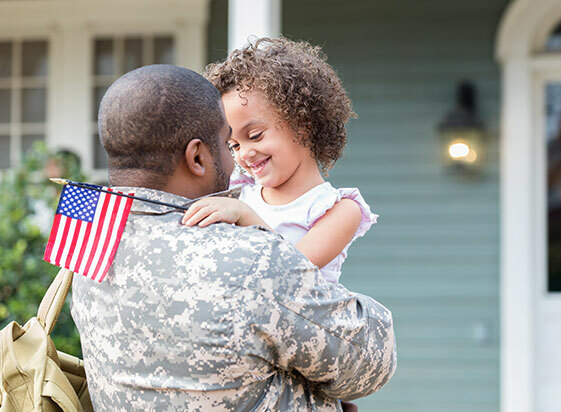 2019 is Franzia's fourth year of supporting Homes For Our Heroes. We are proud to have to have donated $69,526 in our first three years of partnership. Earn $1 cash back through ibotta with any Franzia box purchase and Franzia will automatically donate. Post a photo of your tab with #FranziaHomes on either Facebook or Instagram & Franzia will automatically donate. *Program runs from 05/01/2019 - 07/31/2019. Total donations capped at $50,000; Tab submissions through ibotta capped at $40,000 and all other tab submissions capped at $10,000.